Back in 1989, production sports cars were considerably slower compared to the fast, technology potent sports cars that are being produced today. Thanks to the shortage of fuel and the bad economy, the '80s were a breeding ground for poorly performing Mustangs, Camaros, Trans Ams and Corvettes. But in the late '80s, Buick brought some relief to the unimpressed gear heads with their 1986-'87 Grand National and Regal T-Type. The two very similar models where technically two-door sedans that came with a six-cylinder engine that used a turbocharger and an intercooler to produce 235-hp and some very impressive quarter-mile time slips. In fact, for those two years, the sluggish looking grocery-getters were the fastest American made production vehicles at the time. In 1989, Pontiac would prepare to celebrate the 20th anniversary of the beloved Trans Am. 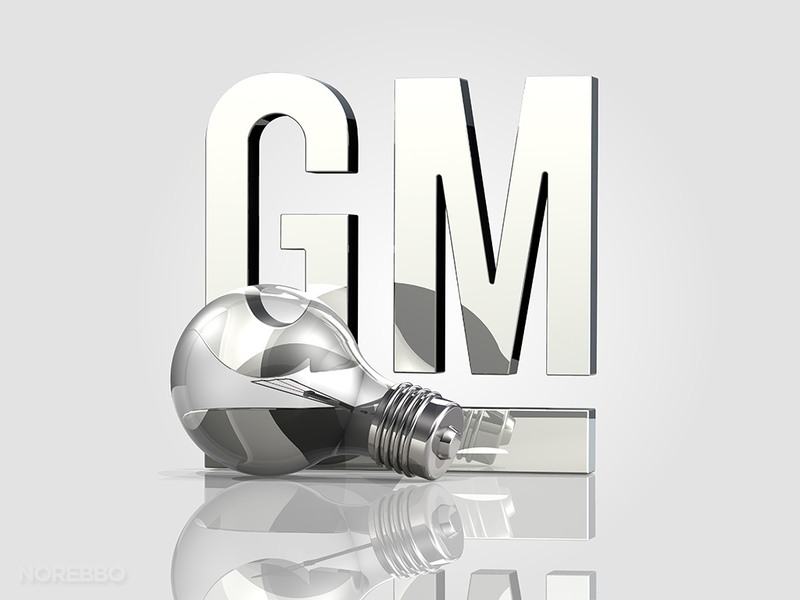 For the anniversary addition, Pontiac would go outside of the box and for the first time would produce a Trans Am with a V-6 motor, the same V-6 motor that Buick used for the dominating Grand National and Regal T-Type. For this special anniversary edition, Pontiac would produce 1,550 Turbo Trans Ams in different combinations of hard tops and t-tops, along with a leather or cloth interior option. Pontiac did not offer a factory convertible Turbo Trans Am, but one was created for Jeff Beitzel the President of PAS, a custom car production company. The car is unique in that its origins were shared with other custom-made vehicles that PAS were involved with building such as the Syclone, the Typhoon, and the ASC-built GNX. The world's only rag-top Turbo Trans Am has changed hands several times and is presently owned by a wealthy Mexican oil baron who loves Pontiacs. With Pontiac's 20 great years of Trans Am success, the Turbo Trans Am would be rewarded by being named the official pace car of the Indianapolis 500. So just what kind of performance stats can this Turbo Trans Am produce? You can expect 0-60 times of 4.6 seconds while stopping the ¼ mile clocks at an average of 13.4 seconds, and if you keep going with your foot on the gas, you will reach a top speed of 162 mph. But just like the Buicks, the possibilities of much faster times and better performance is completely feasible with affordable upgrades and the correct tuning. To complete the package, the Turbo Trans Am would come with a 200-4R 4-speed transmission with a lock-up converter. Four-wheel disc brakes and dual piston aluminum calipers with vented rotors were also installed. The Trans Am suspension includes front MacPherson struts and a limited slip rear live axle with front and rear torque sway bars – meaning not only does it go fast in a straight line, but it also hugs the corners as good as any other American sports car. 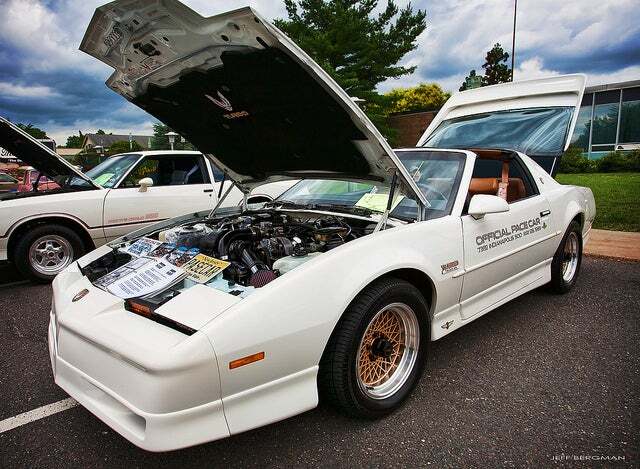 The sticker price for this Turbo Trans Am was around $32,000. Nowadays, depending on condition and how many miles are racked up on one, you can find them for sale anywhere from $12,000-$45,000 give or take. This car is definitely an American classic and if you're lucky enough to own one, it would definitely be in your best interest to take care of it. However, careful not only to drivers. According to the latest data, foggy moments are the most dangerous for pedestrians, with the most serious accidents occurring during the so-called off-season period, when either autumn or winter is on the street - this weather comes unexpectedly. A friend of mine has chosen a car, he recently bought used Jeep Chevrolet Captiva after decoding VIN numbers https://www.faxvin.com/vin-check/oklahoma and getting information about whether this SUV ever got into a traffic accident. In general, even pedestrians should adapt their behavior on the road to the changed conditions so as not to get into an accident. How Much Horsepower is Too Much Horsepower?